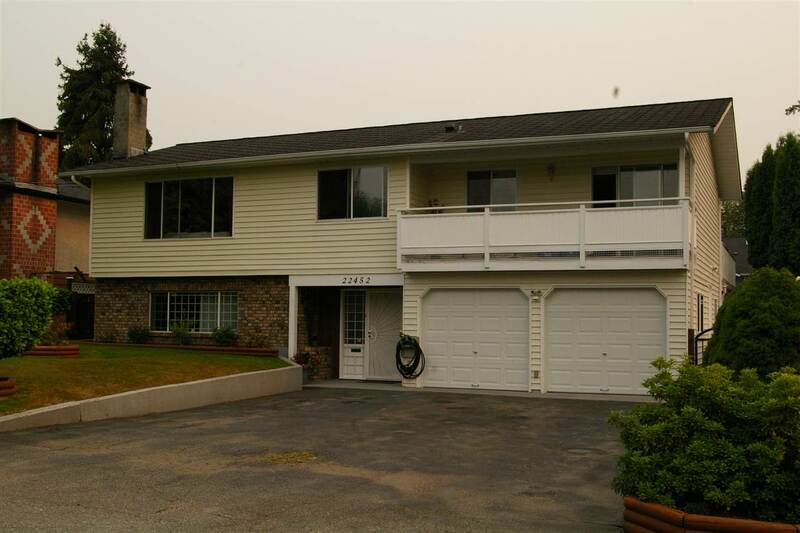 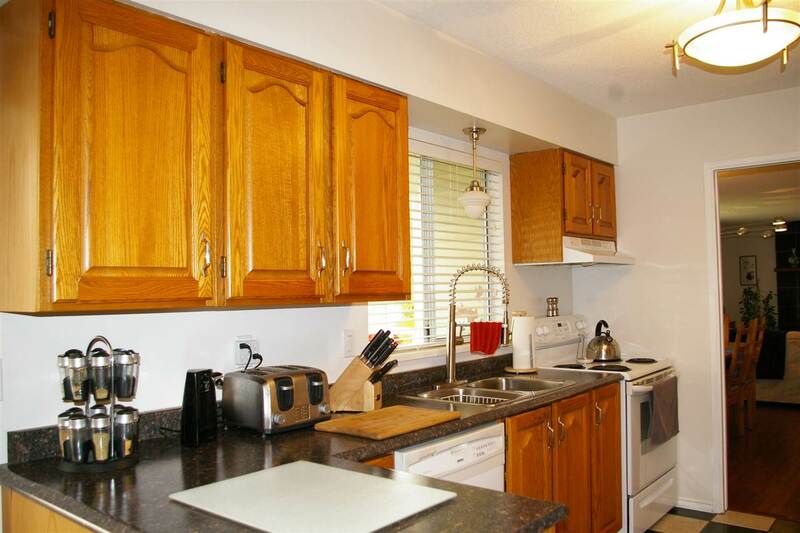 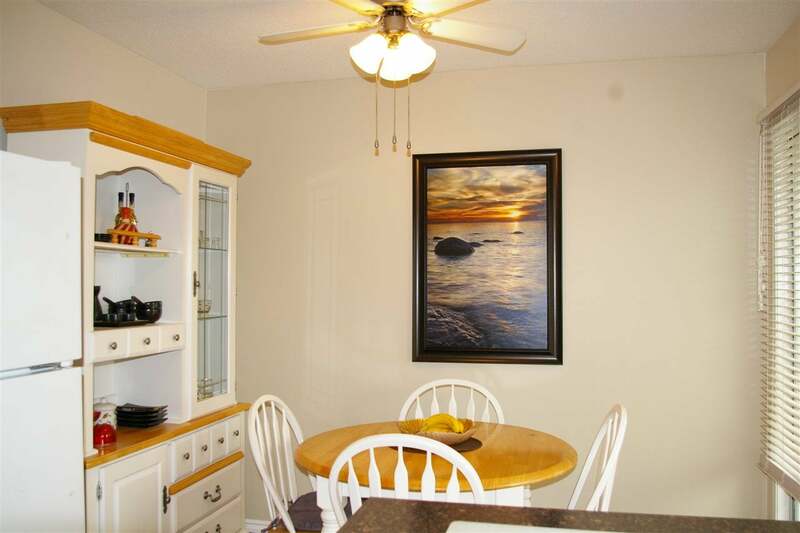 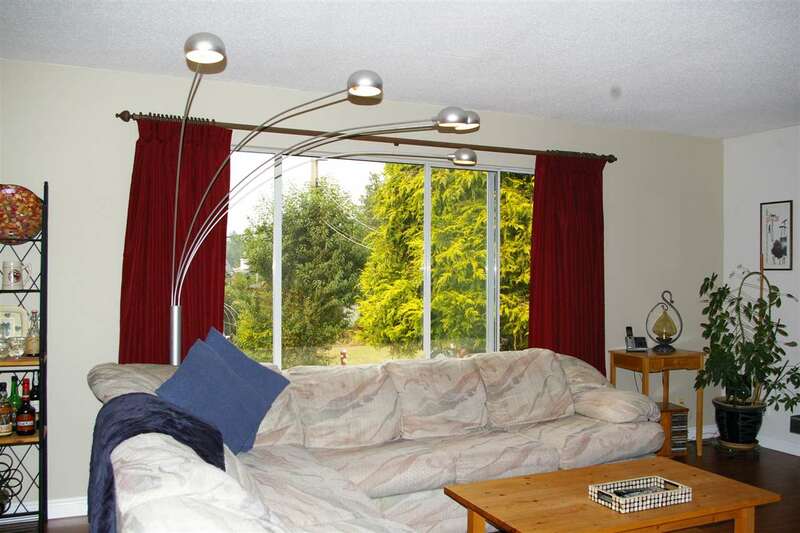 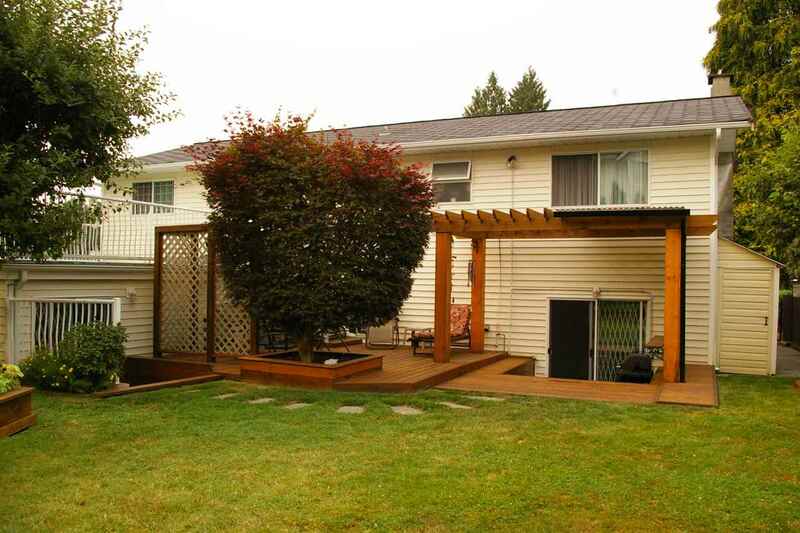 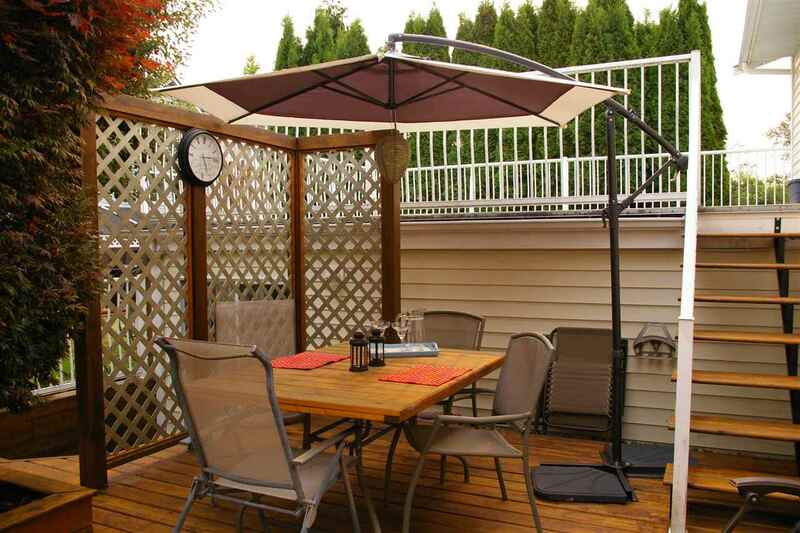 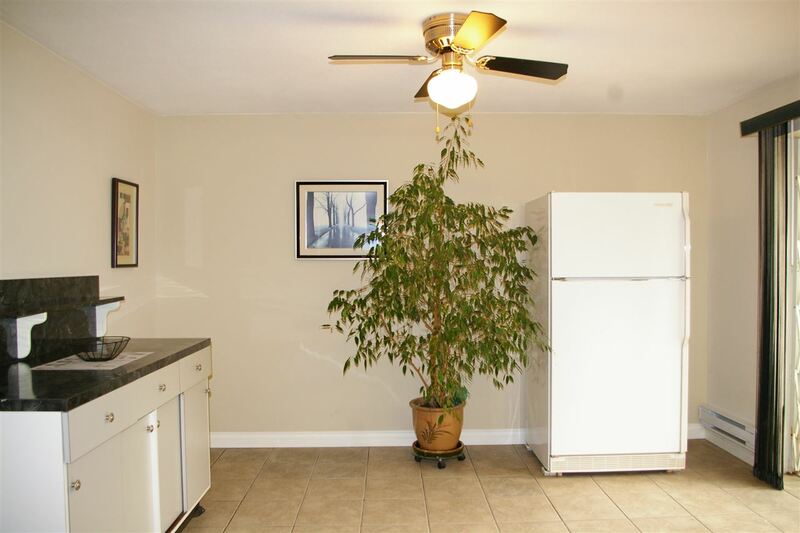 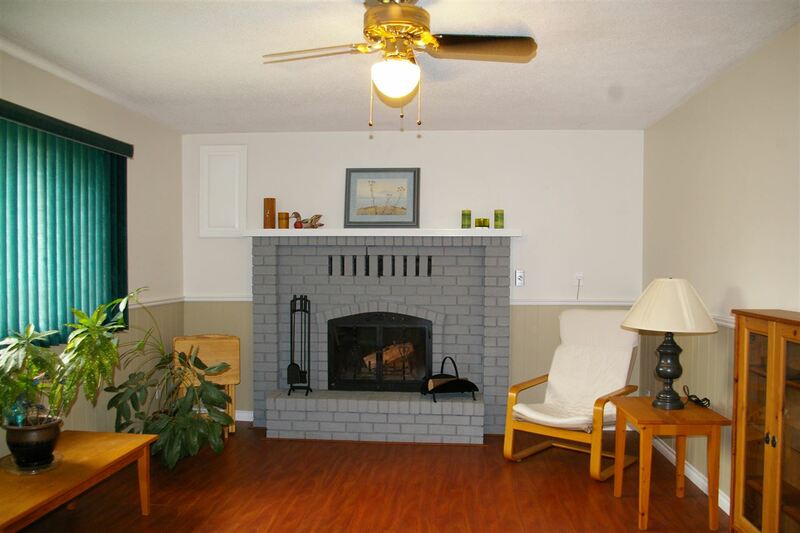 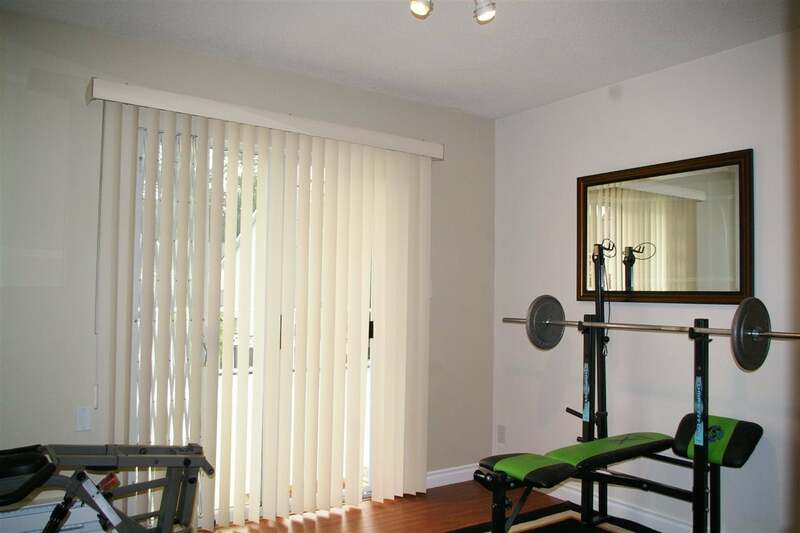 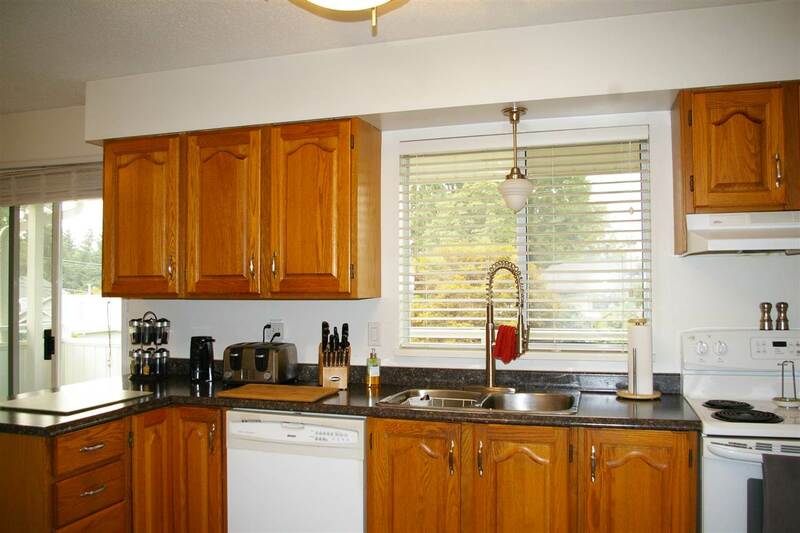 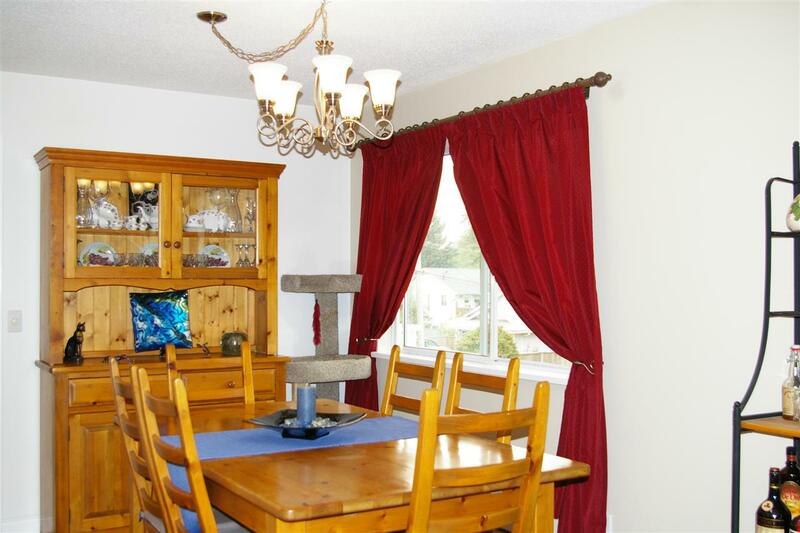 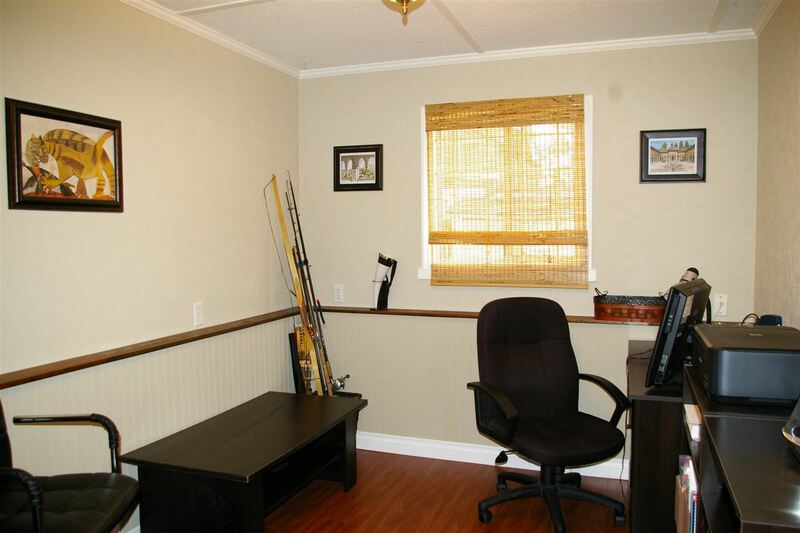 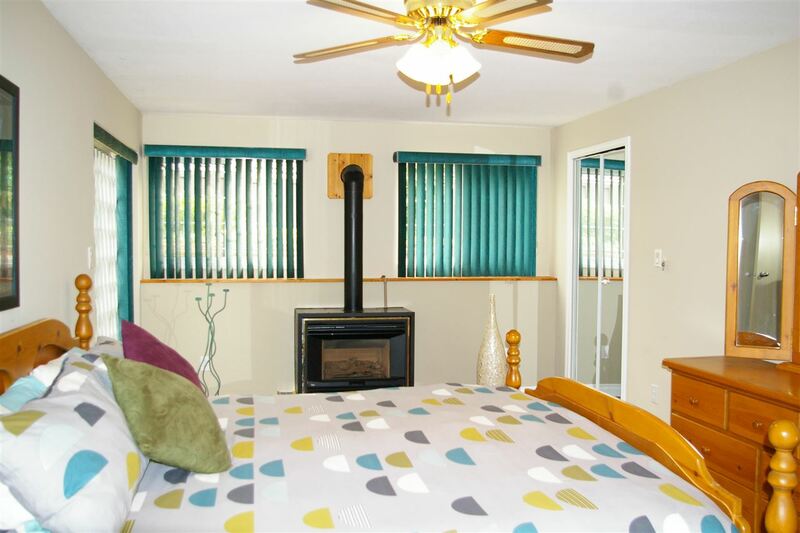 Great home in central Maple Ridge, easy walking distance to the centre of town. 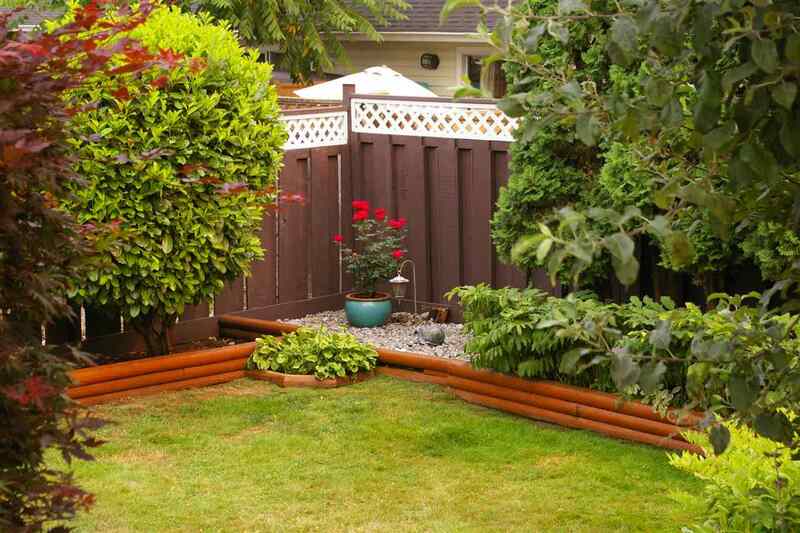 Nicely looked after and pride of ownership shows. 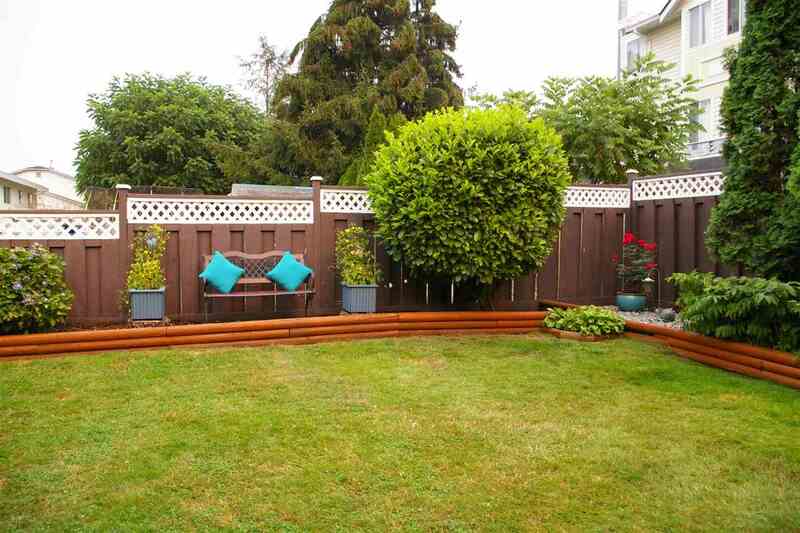 Yard is immaculate and is a real joy to be in and relax. 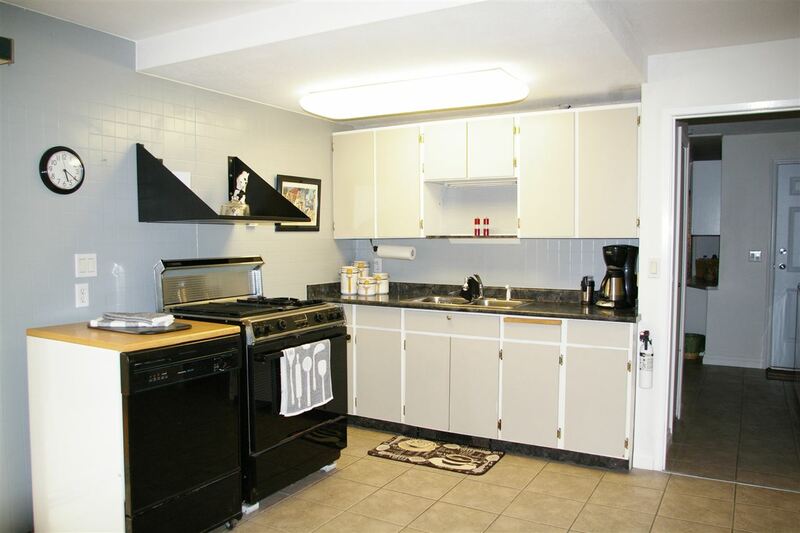 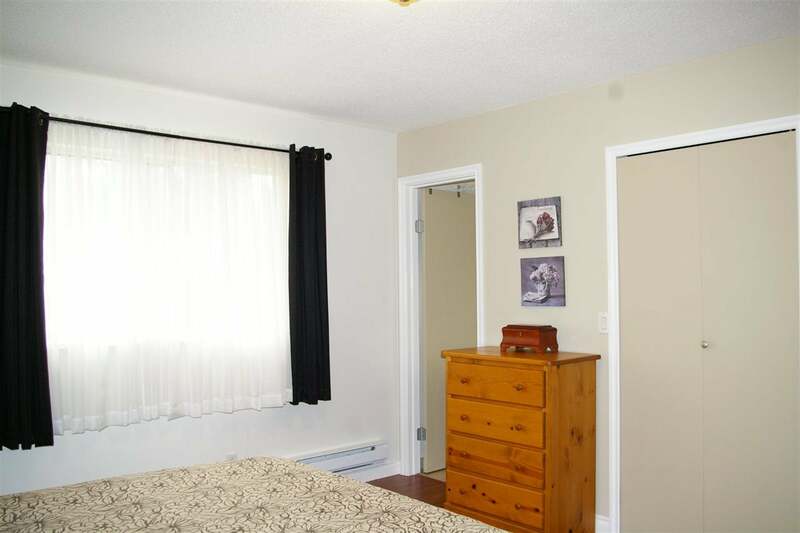 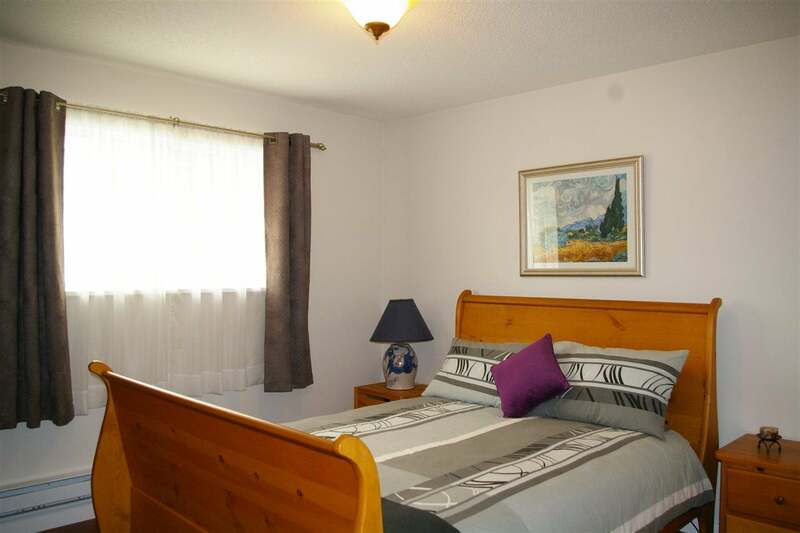 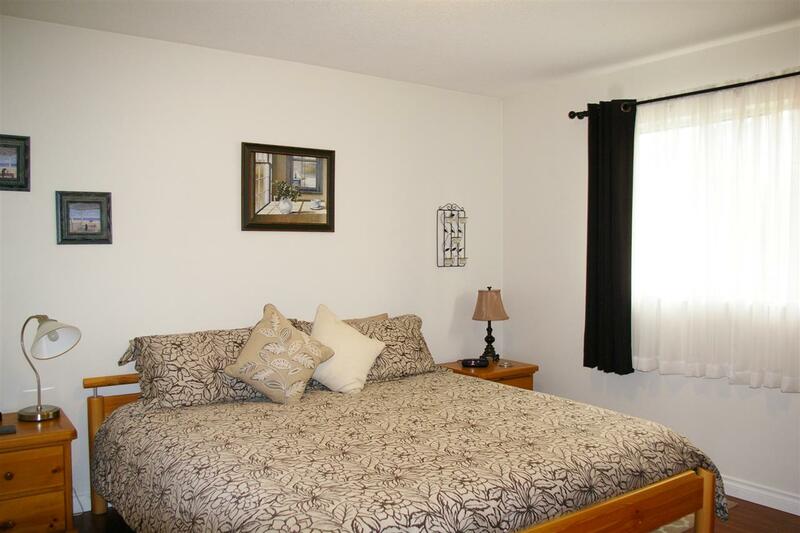 Basement has a great 1 bed inlaw suite, the bedroom down there is massive.